If you're using Coassemble as an authoring only tool and exporting your lessons and quizzes as SCORM objects or share links it may not be necessary for you to use Courses. Note: If there are already Courses that exist in the campus this will not affect any existing content that has been created or the reporting around it. 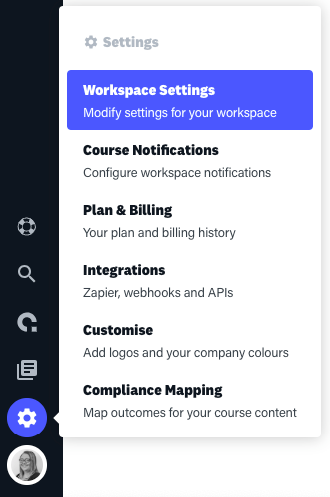 Reporting will still be accessible and the content will still be accessible if the Courses visibility is turned back on.